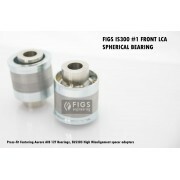 These Spherical Bearings are the solution to a rotted inner LCA bushing, commonly referred to as t.. 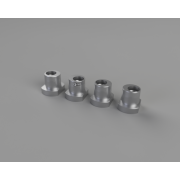 These Spherical Bearings not only replace the worn problematic #2 Caster Arm bushing up front on I..
BEST VALUE SAVE 10% off ordering separately When we saw that the market was asking f.. 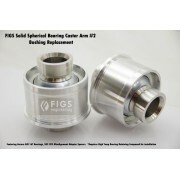 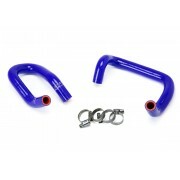 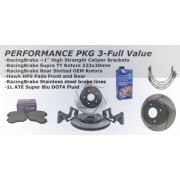 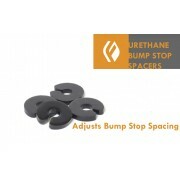 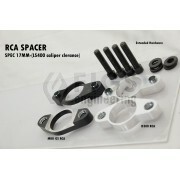 These bushings replace the staked rear inner rubber bushings on the upper contr..
A classic is back for a limited time. 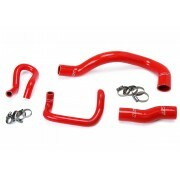 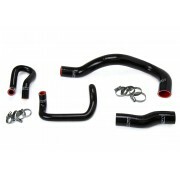 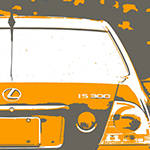 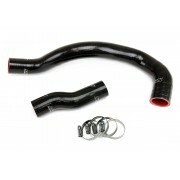 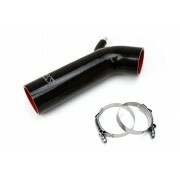 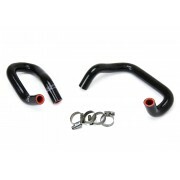 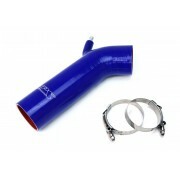 In order to meet demand for the LS400 BBK RETROFIT KIT&nb..
Lexus 01-05 IS300 HPS Black Reinforced Silicone Air Intake Hose Post MAF Tube replaces the stock OEM..
Lexus 01-05 IS300 I6 3.0L HPS High Temp 3-ply Reinforced Silicone Radiator Hose Kit Black is designe..